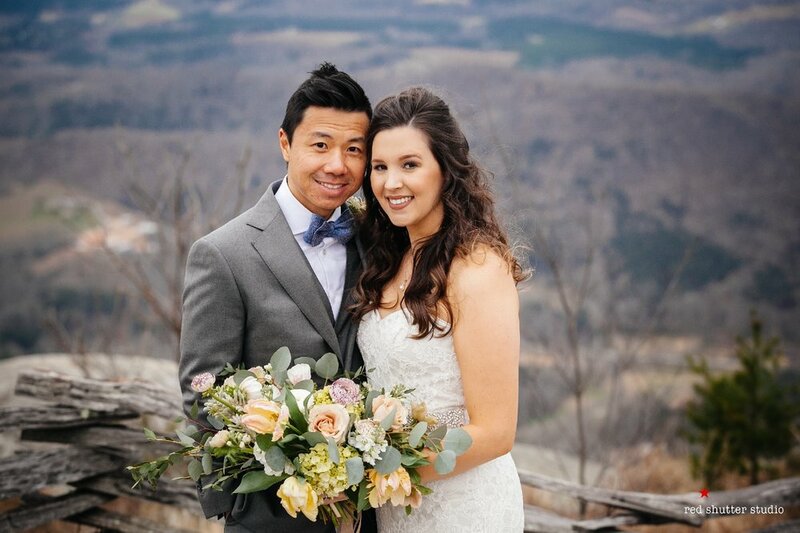 In a beautiful chapel high on a cliff, Emilie and Wayne were married. We traveled to Greenville, SC to capture their celebration. It was an amazing day. Ceremony - The Cliffs at Glassy Chapel; Reception - The Wyche Pavillion; Event Planner - Jennifer Dennis, Love This Little City.